Established by Hong Kong Education Group in 1994, China-Hong Kong English School (CHES) is one of the first private bilingual international schools in China, the first Hong Kong - funded international school and also the first private school in Zhongshan to pass the first-level school accreditation. 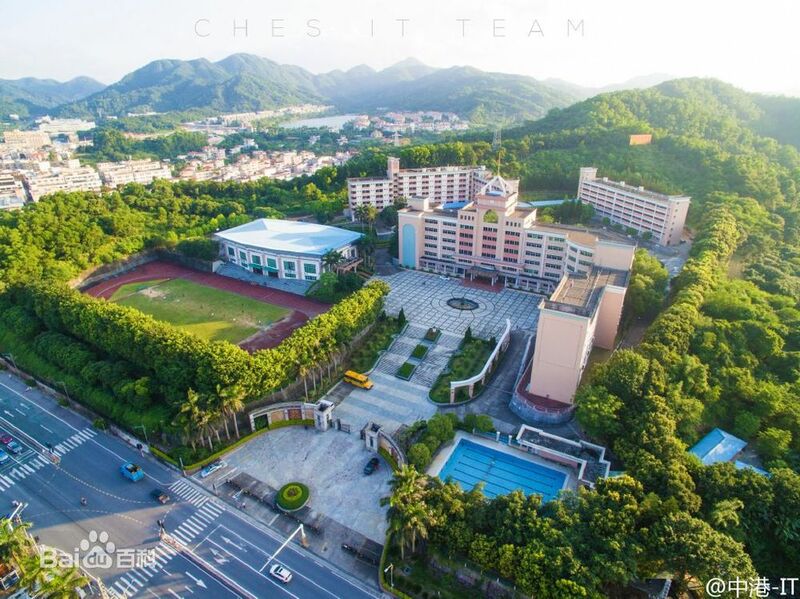 As a well-known bilingual school in southern China that is in line with the international standards, CHES has developed an integrated system embracing kindergarten, primary, junior and senior secondary school in two campuses (Zhongshan and Jiangmen). We have a total enrolment of over 5，000 students and about 800 staff. Nearly half of our students are from Hong Kong, Macao, Taiwan and other foreign countries. CHES has always adhered to the principle of international education and committed to expanding students' multicultural thinking. Over the past 25 years, CHES has persisted in promoting high quality international education, devotedly developing students with excellent academic achievement, sophisticated language skills and international mindset. CHES was awarded the honour of "National Advanced Organization" and "National Advanced School" by the Ministry of Civil Affairs and the Ministry of Education. "CHES integrates the essence of Chinese and Western education and has made outstanding achievement in quality education and international integration. It is becoming a link between the motherland and overseas Chinese and a bridge between Chinese and Western cultures and friendship ..." Madam Li Haifeng, the director of the Overseas Chinese Office of the State Council of China, gave a high evaluation after visiting the China-Hong Kong English School in October 2008.